If you haven’t been living under a rock or something, you will know about the Google Voice app saga which probably led to increasing tensions between Apple and Google last year. 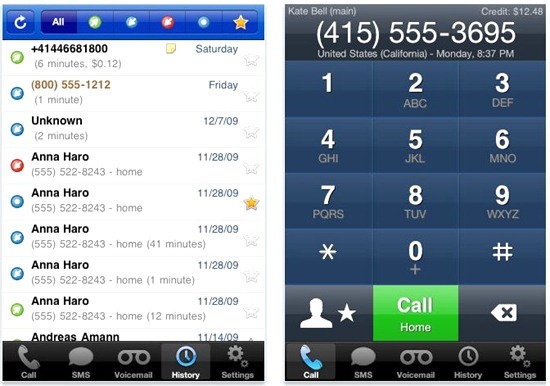 Popular Google Voice clients for iPhone like GV Mobile, Voice Central and others were available earlier for a short period, but then they were soon removed by Apple from the App Store due to "duplicating features that the iPhone comes with (Dialer, SMS, etc)". Later, these apps were made available on Cydia for jailbroken iPhones. Now in a twist of events, it seems like the recent changes in App Store guidelines have taken its effect as the first of Google Voice clients for iPhone makes a comeback in the iTunes App Store. While Apple hasn’t approved GV Mobile app yet, but another full featured Google Voice client which goes by the name of GV Connect is now available on the App Store for a mere $3. 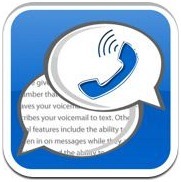 Hopefully this will open doors for other similar Google Voice apps to follow in App Store soon. GV Connect for iPhone can be downloaded from the link given below.